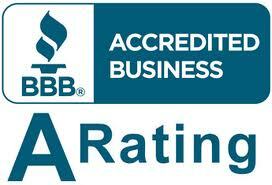 Here at American Clean Air and Heating, we specialize in providing high-quality service and reliability. Our goal is to provide our customers with the top of the line equipment and service for an affordable price. 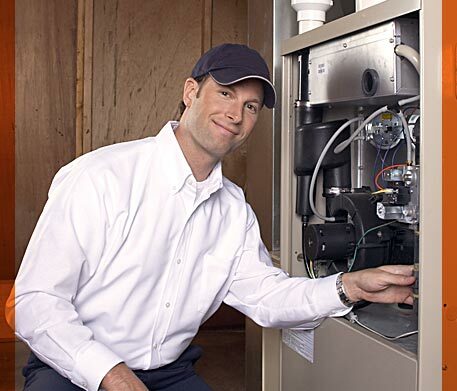 With a great working unit that is properly maintained and serviced, our clients experience clean and healthy air while lowering their expenses and saving money. We are Fast, Reliable & Affordable!